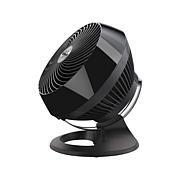 Let your room be as welcoming as breath of fresh air with Vornado's advanced air comfort system. 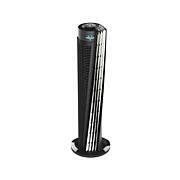 Vortex technology powerfully moves all the air in the room, providing complete and even circulation for a comfortable room temperature. Contrasting high gloss and textured finishes also fit a variety of decor. Welcome home. It is just what I have been searching for for years. I love it and it is better than they said it would be. I ordered the 460 also and I love it to. I am very pleased with this fan. It works great and for it's size has a lot of power. I should have bought 2 one for the other end of the house. The larger fan would be even better. Love my new fan. 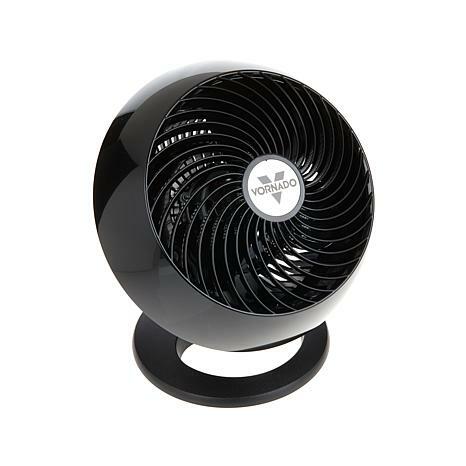 It is a very solid fan and doesn't wobble around like some I have owned.Sits nice on my dresser and really helps cool the bedroom down. 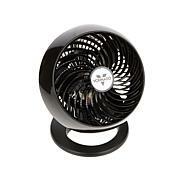 The air circulator works better than any fan I have used in the past. 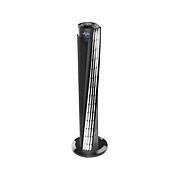 It kept my house bearable this past week when the temperature went close to 100.I would recommend this product to anyone who is looking for a smart way to stay cool this summer.